The West County Mandarin School PTA is dedicated to collaborating with the administration, school district, and the community to provide a quality education and enrichment programs for our students and general support for our students and families. 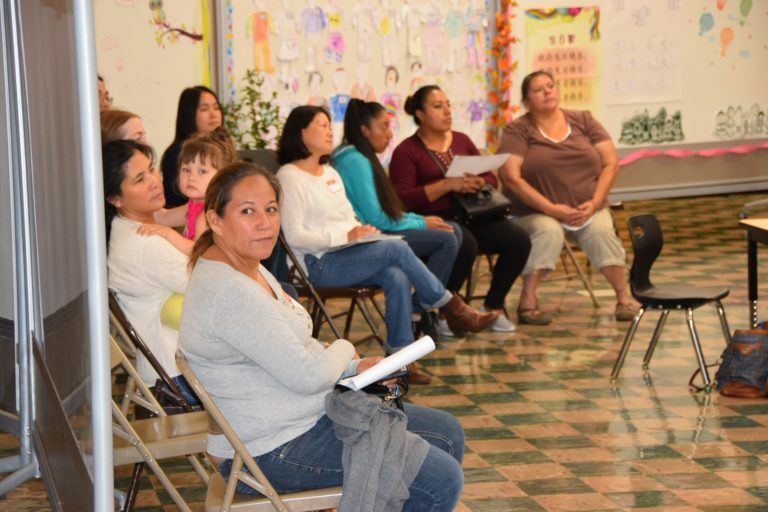 The PTA will plan fundraisers and programs throughout the year. 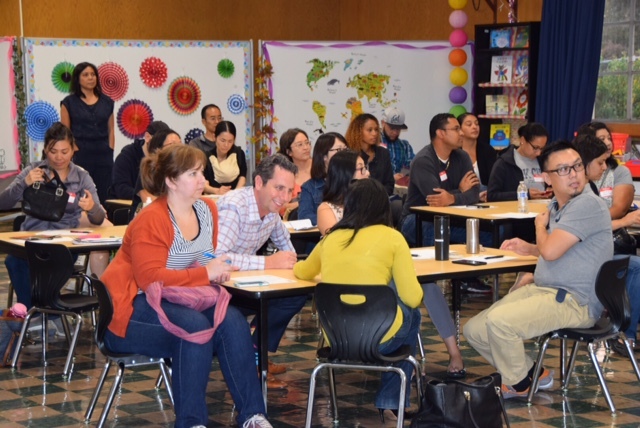 Parents are encouraged to get involved and to volunteer at school. Association meetings are held the third Tuesday of every other month. The Executive Board meets a minimum of once a month. 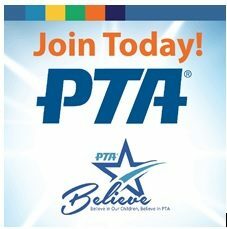 (NEW) Pay PTA Membership Dues Online! Parents, please email contact@wcmspta.org if you have any comments or suggestions. If your email should be directed to a specific PTA officer or committee, please include that information in the subject line. We’re looking forward to working together to have a great school year. 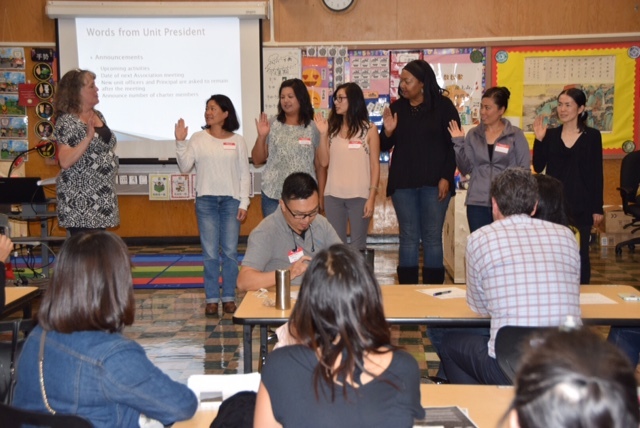 *** NEXT PTA MEETING: November 27, 2018 , 6:30 pm at WCMS *** Join the PTA! We need your input and more parent volunteers to help on various committees, and there are great perks for PTA members (PTA Member Perks). The annual membership fee is $15. *** NEXT PTA MEETING: November 27, 2018, 6:30 pm at WCMS *** Join the PTA! We need your input and more parent volunteers to help on various committees, and there are great perks for PTA members (PTA Member Perks). The annual membership fee is $15.